Massage Therapy at AHP is a part of our Dynamic Rehabilitation Philosophy. Massage therapy should not be seen as simply a luxury. Your body works hard for you and that hard work can take its toll. While massages may be relaxing, they are also therapeutically beneficial, pure and simple. That's why we have incorporated massage therapy into our multi-disciplinary treatment approach we call Dynamic Rehabilitation. 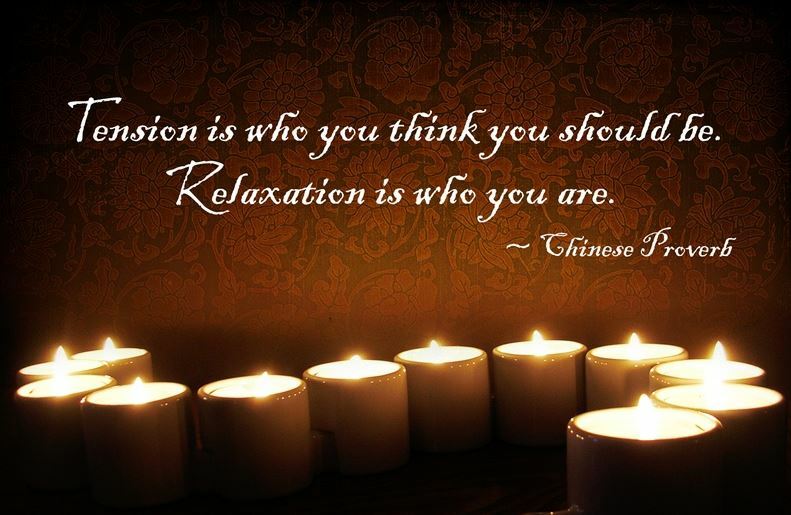 Massage therapy is an integral part of everyone's well-being journey. It is also a crucial aspect of our unique treatment philosophy along with incorporating physical therapy, chiropractic, and acupuncture alongside massage therapy. Not all patients require all of these services, but our unique ability to combine them allows AHP to tailor your treatment to suit your specific needs. It is true total body care. Let’s continue our focus on massage therapy at AHP. We offer male and female Licensed Massage Therapists for your convenience and comfort.